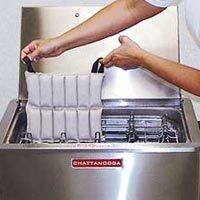 Here you will find all the Hot and Cold Therapy Supplies that you are looking for. In this category you will see the different products that we carry that can help you treat and rehabilitated chronic muscle pain and discomfort. The two methods of pain management and pain therapy that can be found in Hot and Cold Therapy are here. 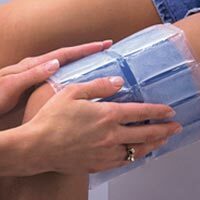 You will find Cold Therapy items, such as reusable and disposable ice packets; also you will find Heat Lotion packs and bottles for Heat therapy. 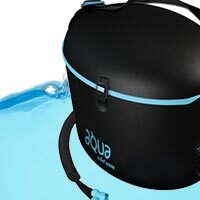 Also we have in our Hot and Cold therapy products include hydrocullators and accessories, aqua relief therapy products, and paraffin bath and wax items. All you might need, we have it here.